As you can probably tell from the title, I'm rounding off my week of 2014 favourites with an unfavourites of the year. Quick disclaimer. I have nothing against any of these brands. These are just products that I didn't like. Beauty is very personal and when you buy as many products as I do, you are bound to find some you don't like. Anyway, enough waffle. Let's get started! 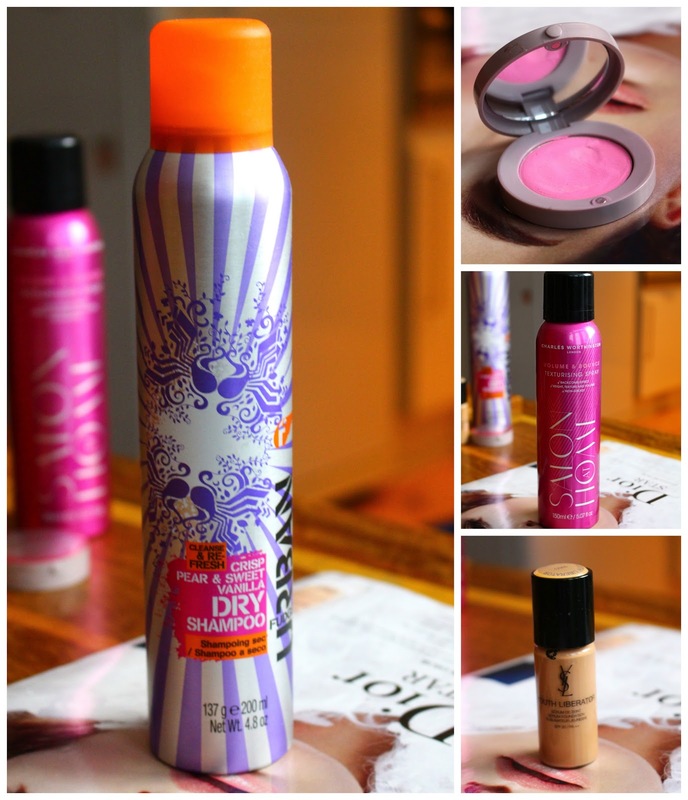 The Urban Fudge Crisp Pear and Sweet Vanilla Dry Shampoo was a terrible product for me last year! It really triggered my asthma and the smell was so strong, I needed to wash my hair asap. Aside from the scent, it aggravated my scalp and kicked off a period of very dry scalp. Not fun! 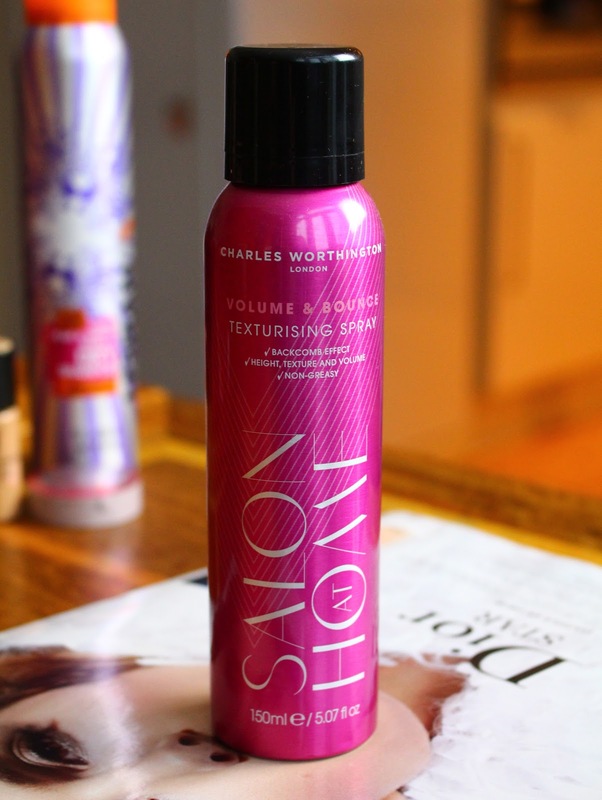 Another unfavourite is the Charles Worthington Volume and Bounce Texturising Spray. I haven't ruled this out completely, but I do think I need to give up on the whole giving my hair texture malarky. It ain't gonna happen when your hair's as thick as mine! 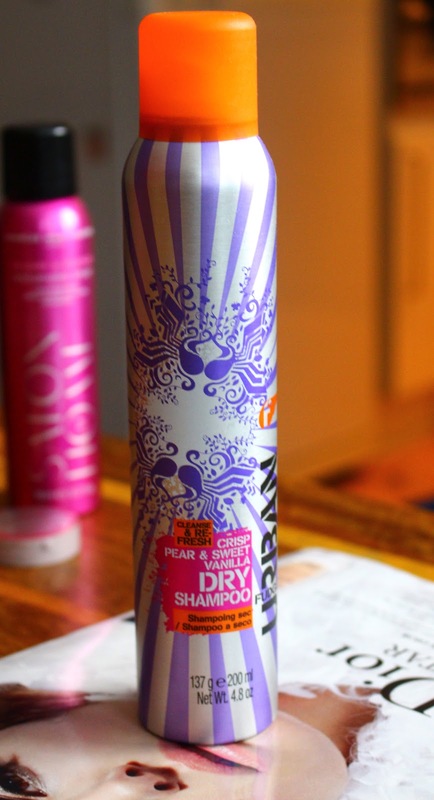 This spray left my hair feeling gritty. Really gritty. Is that supposed to happen when you use a texturising spray? 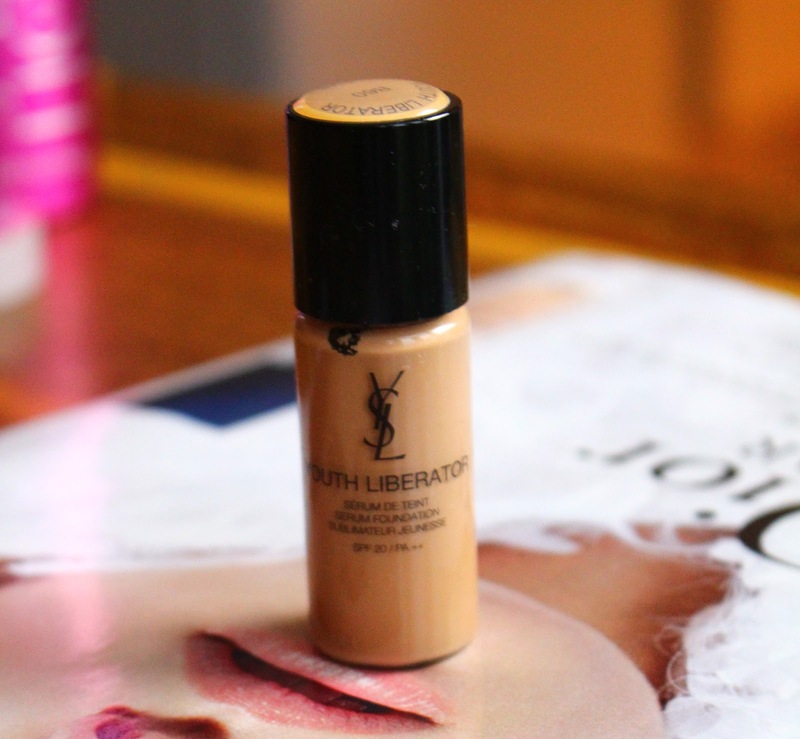 The YSL Youth Liberator Foundation was the biggest let down of the year. I was so excited to use my sample but I was not impressed with it. It transferred like crazy and just didn't sit right on the skin. I am gutted with this because I really wanted to love it. I guess you really can't win them all. The final let down of the year came in the form of the Bourjois Blush Exclusif Self Adjusting Blush. This barley showed up on my skin. There was hardly an colour and what was there was really unflattering. It's a shame because the idea behind this is brilliant. 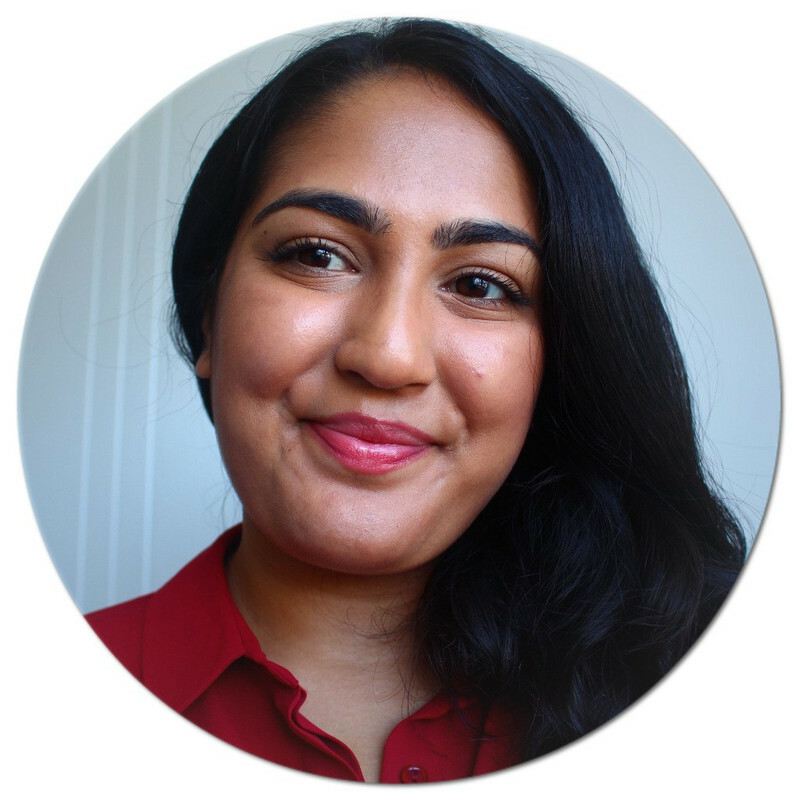 A blush that adjusts to your skin tone. Genius. Unfortunately, it just didn't work out for me. The texture of the product is quite nice though. A very velvety cream to powder formula. I'm definitely eager to try the other Bourjois cream blushes. So, those are all the disappointing products I came across in 2014. Like I said earlier, I really don't have anything against these brands. These products just missed the mark for me. What's your most disappointing product this year? Now that's a depressing question!